Martin Archery has been actively making bows for hunters for over 60 years. 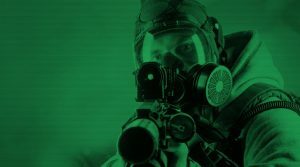 The company is located in Washington state where they hire people who are dedicated to quality and affordable gear. This is evident in the quality of the Martin Archery Lithium Bow. The Lithium bow has a one-piece bridge riser made with a CNC machine. The 4X twin limbs are durable and add to the force of the arrow. The one-piece riser is designed to be shock-free due to the anti-vibration system that Martin Archery adds. A shot arrow should be able to reach 335 feet per second, but smoothly and silently. 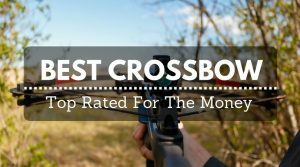 The quality design and added features make this bow an ideal hunting tool, especially with the Martin Nitro 3 Cams and the carbon STS. The Martin Archery Lithium comes in three different draw weights, 50, 60 and 70 pounds. These draw weight options make it a difficult bow for rookie bow hunters to work with, but after a some experience with a bow with a lighter draw, the Lithium does become accessible. Along with the different draw weights, the bow comes in two color options, Mossy Oak and Black. They are both attractively designed and are easy to hide in a quality blind. 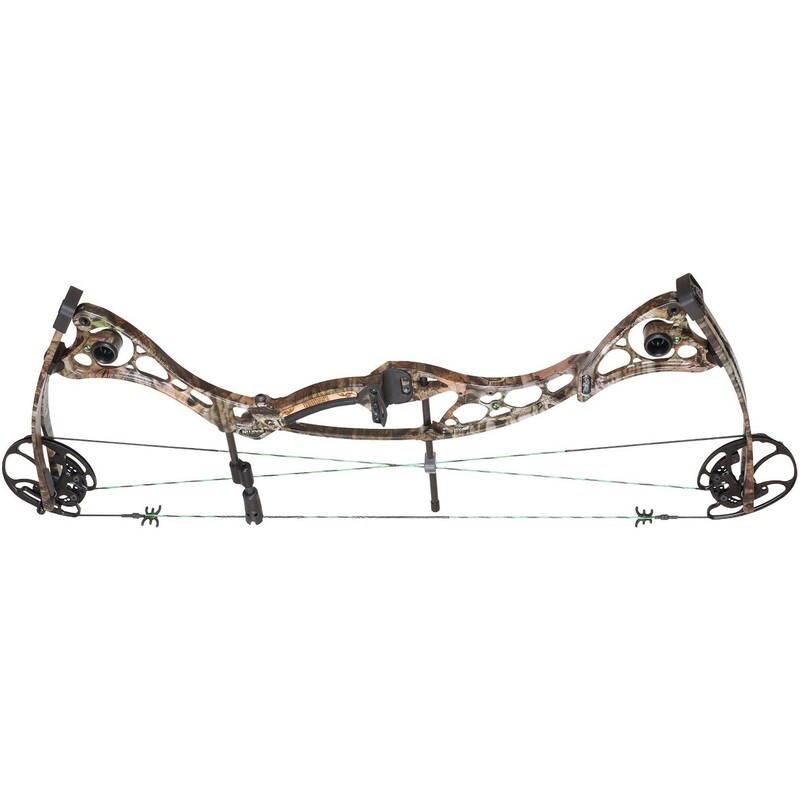 [imgb trackingid=”hunthacks-20″ asin=”B00IMHWVL4″ imgid=”81-nAE41lOL” altimg=”Martin Archery Lithium Bow”]Content goes here[/imgb] The bow does register speeds of 335 feet per second and it measures 33.25 inches from axle to axle. That is a fast speed for any compound bow; the speed makes it easier to take out larger game at a longer distance. 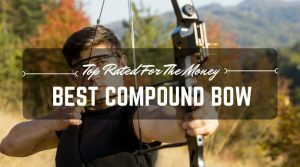 The brace height – the distance from the string to the riser is the perfect distance of seven inches, making it comfortable for archers of all experiences. 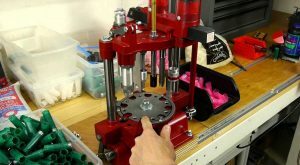 The draw length can be adjusted to measurements between 31 inches to 38 inches. This makes it easy for archers with different arm lengths to have a positive experience with this powerful bow. The Nitro 3 Cams create a smooth draw and release, too. Hunters who have used the bow have nothing but good things to say about it. They love the smooth draw and the drop-dead release if they choose not to fire the arrow. Those who have shot the bow also comment on silence of the bow, which is what all hunters want so they do not startle any deer or other forest creatures. The silence is not only appreciate by the hunters who are using the Lithium, but those who travel into the woods with them. The bow is also easy to prepare for use. 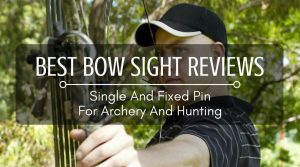 Most bows require some tuning and this one is so easy to tune that the first shots can be dead-on accurate. As usual, the Martin Archery products surpass any and all expectations. The bow has been lovingly referred to as the dream bow, because of the silence and accuracy it delivers. 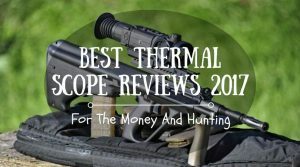 It is easy to draw and shoot game at 30 yards or more. This bow is a menace to animals during their hunting seasons. It is obvious by the structural quality of the bow that Martin Archery means business. 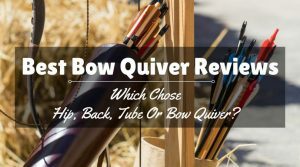 Their drive to make a quality product is evident in the styling, durability, and accuracy of the bow. Many bowhunters love this company and what it stands for in the realm of hunting. They highly recommend the bow without any reservations. Even avid archers who are not interested in hunting enjoy the quality of the Martin Archery Lithium bow. Archers who have used different brands have found the Martin Archery Lithium to be one of the best they’ve ever shot. The difference draw weights make it accessible for archers of all shapes and sizes. It is easy to adjust, so archers have success shooting into tight groupings at distances up to 20 yards with very little practice. If you are in the market for one of the best bows available, check out the Martin Archery Lithium bow. 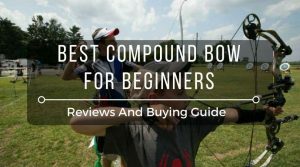 Not only does it quickly pass the eye-ball test for a tough, durable bow, but it also passes the shooting test for accuracy and fun. Like the archers and hunters who have shot the Lithium before, you will certainly not be disappointed.